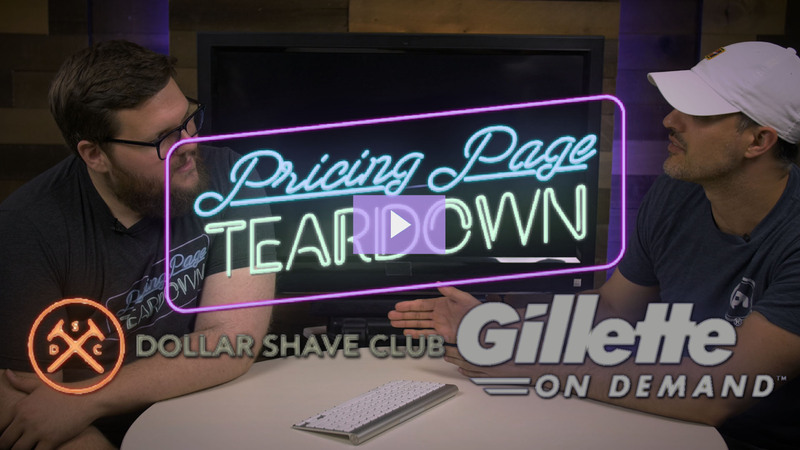 This week we teardown the pricing of Dollar Shave Club and Gillette. Will Dollar Shave Club win out by taking over the bathroom, or can Gillette fight back with over 100 years of brand awareness? We find out in this week's Pricing Page Teardown.